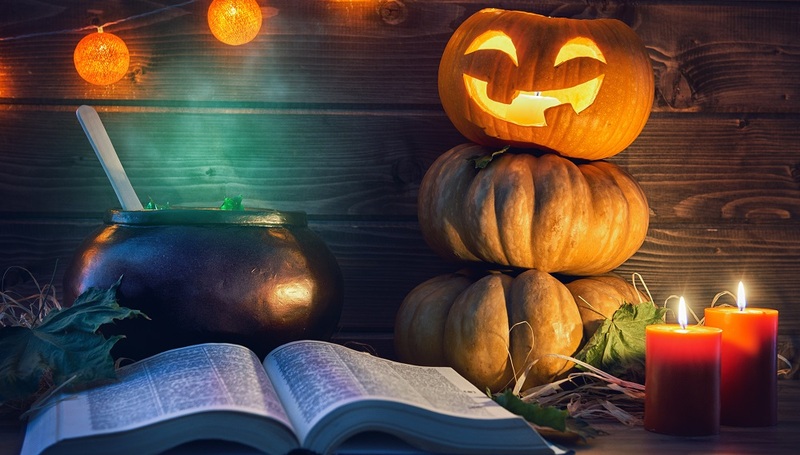 Get creative this Halloween with some non-candy alternatives for trick or treat! Kids get plenty of candy for the holiday, so why not add some fun and interactive treats to their bags to offset the traditional candy overload? Plus, they can get so many more uses out of these items. Here are some of our favorites this season. 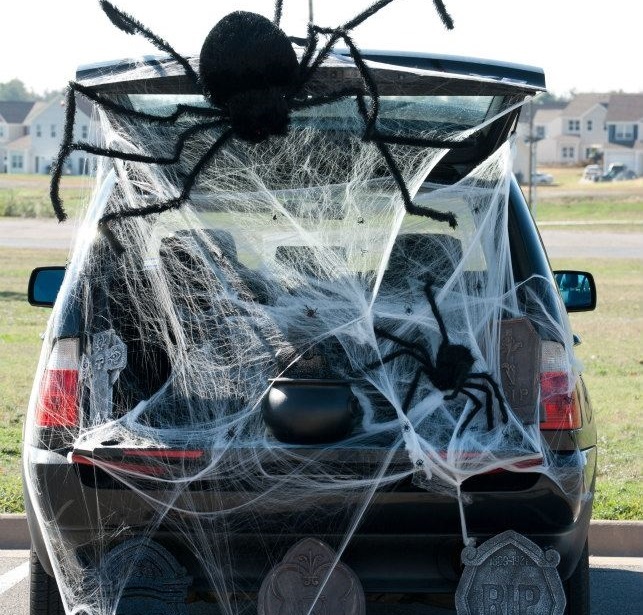 These are also perfect for schools that have Trunk or Treats or Fall Festivals. Choose a few different ones and let kids pick their favorites! 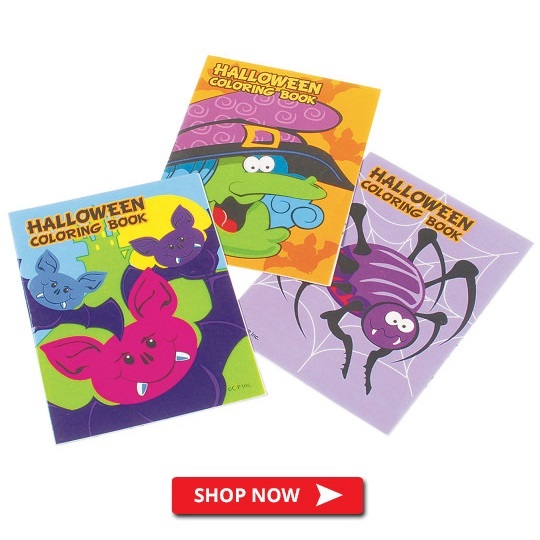 These little 8 page coloring books feature fun Halloween designs. They come in a pack of 12 and it’s a great value so you can have plenty for your Trick or Treat visitors! Kids can test their coordination skills as they attempt to keep the ball bouncing with these Halloween themed paddle ball games! It’s a fast, rhythmic game that they can play one or two handed, alone or with friends. What a fun addition to your trick or treat collection! I’ll bet you remember these as a kid! Invert these eyeball poppers and watch them jump sky high. Perfect for a ghoulish trick or treat item, and they come in a pack of 12. These vampire teeth are individually wrapped and come in a value pack of 144, making them the perfect choice for a non-candy trick or treat item. These 2” wide teeth come in 4 neon colors: pink, blue, green, and orange. Get prepared for the trick-or-treaters with this Halloween-themed assortment of party favors. With a variety of small toys, treat children with an alternative to candy such as bubbles, pencils, and maze puzzles. This is a 48 piece set! Pencils are always a practical idea for a trick or treat item. 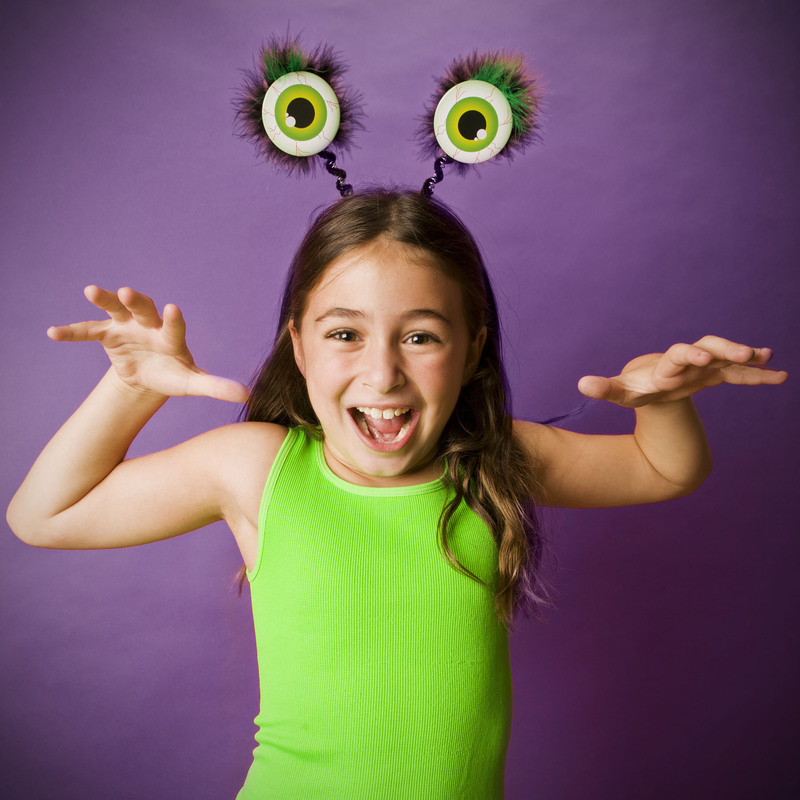 Kids can use them at home or at school to keep the Halloween spirit going even after the holiday is over. The pack comes with twelve #2 pencils. Make kids’ Halloween a spooky fun night with this 36 pack of glow spider rings! After exposure to light, these rings will glow in the dark, giving off a spooky ambiance. These rings also make great table or party decorations. On Halloween night, kids stay out later than usual. These glow bracelets will help provide some light for them when it gets dark outside! Plus they are super fun to wear and will add some excitement to their costumes. These mini flashlight keychains are also perfect for Halloween night. The pack comes with 12 assorted colors. These can also be clipped to kids’ backpacks so they will never lose their way when it gets dark early in the Fall and Winter months. We love these silly finger puppet eyes! They go perfectly with a Halloween theme. The 24 pack comes with assorted colors so kids can trade their favorites. 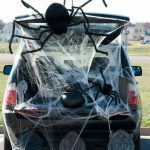 The 10 Best Halloween Accessories Under $10! 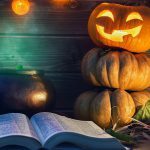 This entry was posted in Halloween, Holiday & Seasonal and tagged candy alternative, Halloween, novelty items, trick or treat by S&S Worldwide. Bookmark the permalink.